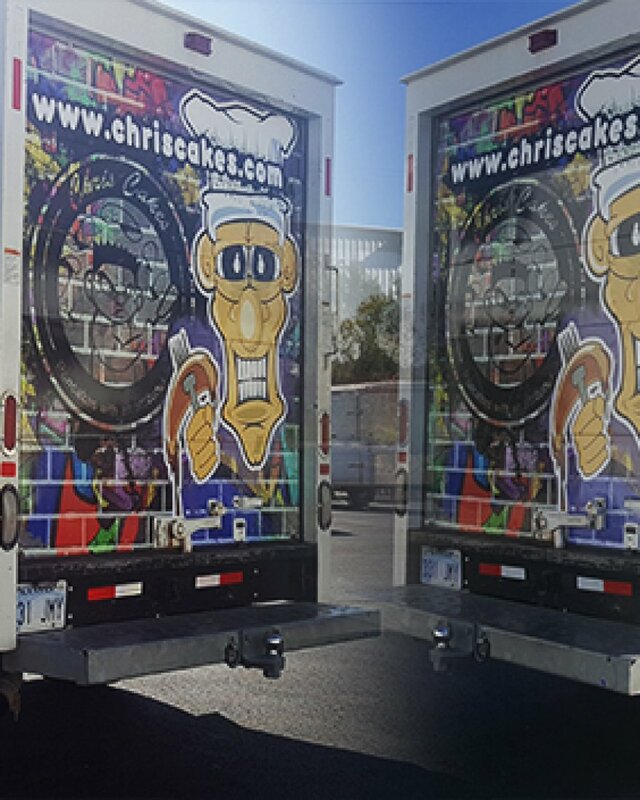 Box truck wraps require the knowledge base and skill of a seasoned professional, and that is exactly what you will find when you partner with the experts at Wrap It Up of Kansas City. Here, we are well-versed in detailed box truck wraps and are ready to deliver the results you desire. We are up for the challenge, no matter what size truck you have and what it is used for. When it comes to box trucks, we have the solutions you need to create a look that is unique to your needs. To get a free quote on your box truck wrap, use our convenient online tool. If you have any additional inquiries, we encourage you to call (913) 948-7752.